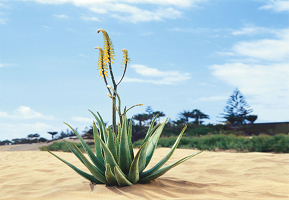 Aloe Vera from Canary Islands help us stimulate the immunological system in our body, in general providing: minerals, vitamins, amino acids and essential enzymes, polysaccharides. This entry was posted in Made in Canary Islands and tagged Aloe Vera, Cosmética. Bookmark the permalink.